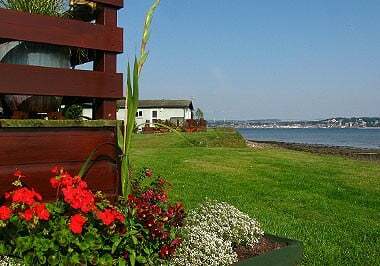 Tayport Links Caravan Park has been owned and operated by the Baillie family since 2000. 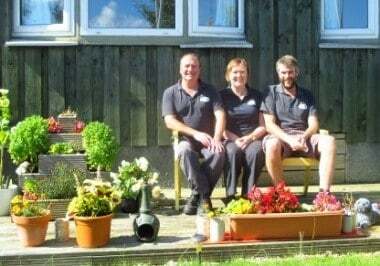 We are members of The British Holiday & Home Parks Association and as a family-run caravan site, have developed a strong sense of purpose and pride in our park. 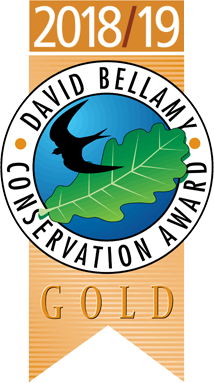 We work hard to create a peaceful and idyllic environment for our caravan owners and visitors. 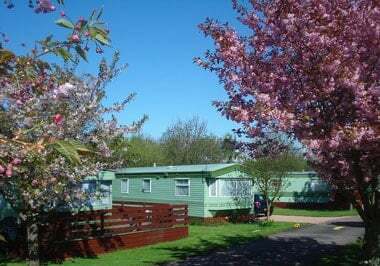 With a layout of spacious, sheltered pitches spread amongst beautiful gardens and over 200 trees and shrubs, our Caravan Park feels like it is in the middle of nowhere, rather than on the edge of a village. 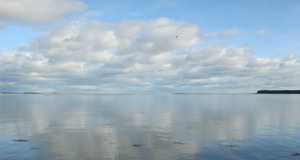 We are only 18 minutes drive from St Andrews, the home of golf and Dundee, Scotland’s city of Discovery is 4 miles away. 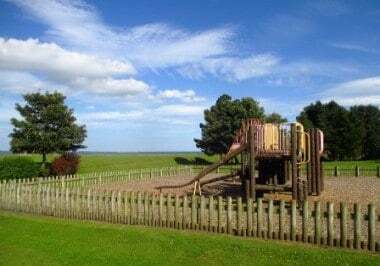 Our holiday park suits those looking for a luxury holiday home location that offers relaxation, culture, beautiful scenery and plenty of local leisure activities – all at an affordable price with our site fees being very reasonable. 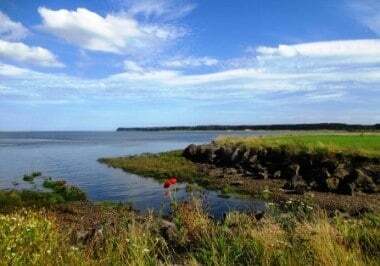 Our range of new and pre-owned holiday homes for sale frequently includes prime waterfront pitches with sea or forest views and suits a wide range of budgets. Owning a holiday home at our caravan park gives you the opportunity to escape the hustle and bustle of daily life to your own peaceful haven. We also have a selection of luxury, fully-equipped caravans available for hire that offer all the essential facilities you need to make your Scottish caravan holiday a relaxing and enjoyable experience. 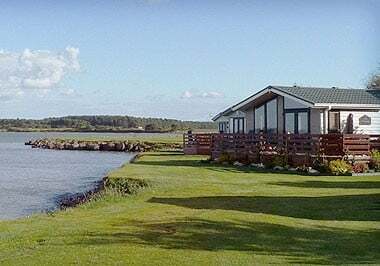 Our self-catering accommodation is available for short breaks, week long holidays or long term lets and is a great way of sampling the benefits of owning a holiday home at our caravan park in Scotland prior to purchasing. The holiday park is open daily all year round with an annual six-week winter shut down between mid January and the beginning of March. Gas & Electric. Gas (metered LPG) and Electric (mains) are read 3 times a year. Insurance. 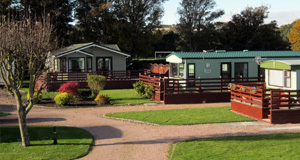 Insurance for caravans is compulsory and can be purchased through the caravan park. Please ask for a quote or arrange it individually. Grass & Maintenance. 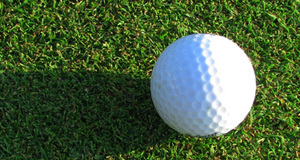 We are responsible for cutting the grass and the general upkeep and maintenance of the holiday park.